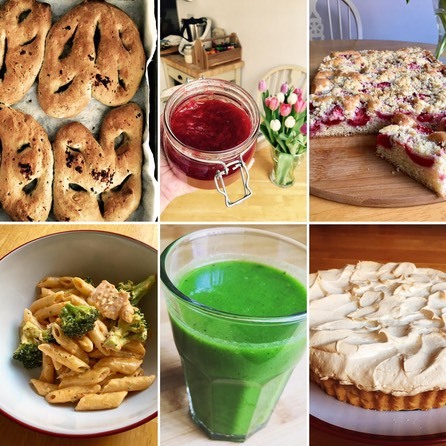 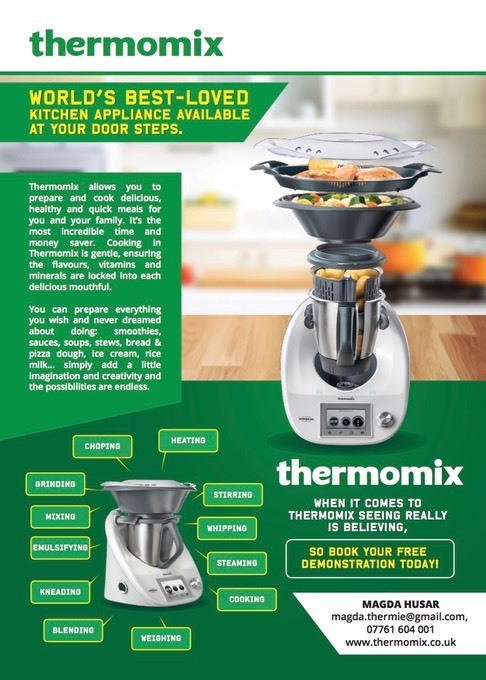 By introducing Thermomix to you I can show you how to cook fast, healthy and delicious meals which your whole family will love! 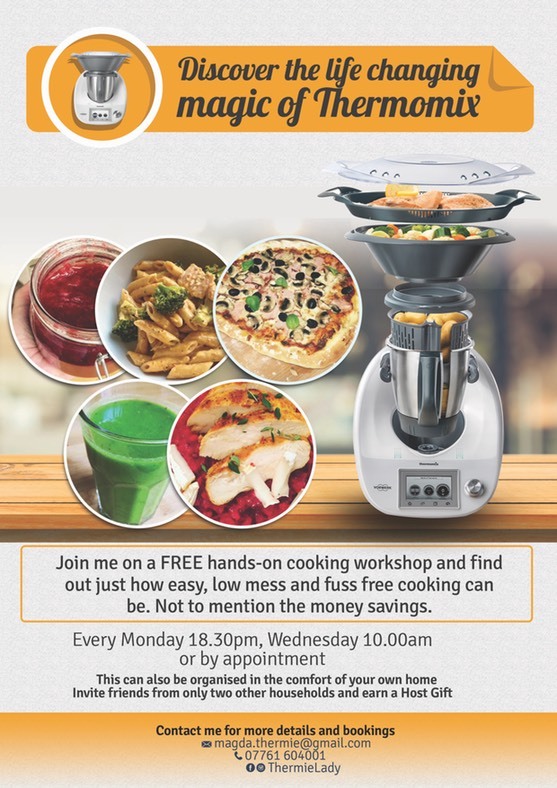 If you'd like to see Demonstration or maybe know someone who might be interested, feel free to contact me. 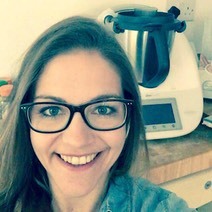 I will be delighted to show Thermomix to you and your friends!